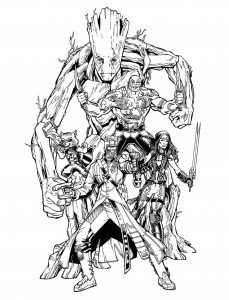 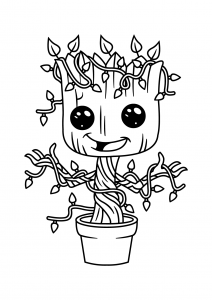 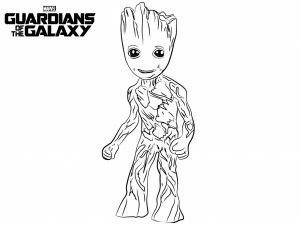 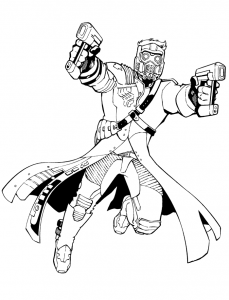 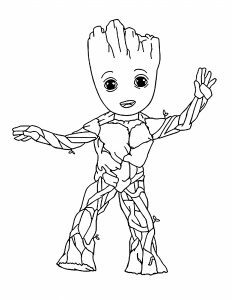 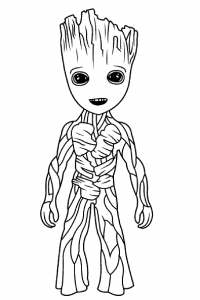 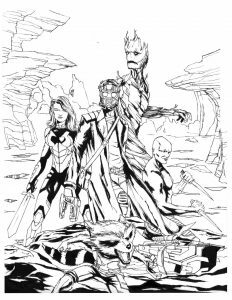 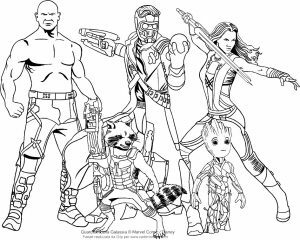 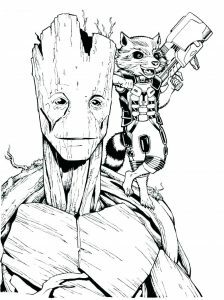 Discover Free Coloring pages inspired by the Marvel Super heroes Guardians of the Galaxy. 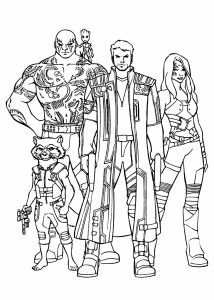 Peter Quill (Star Lord), Gamora, Drax, Rocket Raccoon and Groot appear in the two movies released in 2014 and 2017, based on the Marvel Comics ... 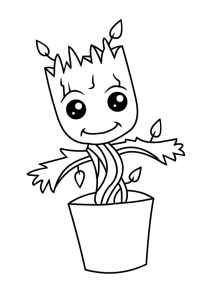 These movies are funny, zany, irreverent ... and filled with heart, action, great performances, and likable characters.